Join our HQ chapter for its informal holiday party/happy hour. 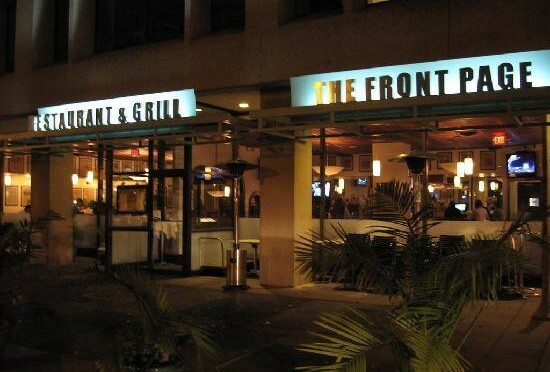 We will be meeting at The Front Page on Dupont Circle to share stories and news of the maritime world, meet new friends, and share a drink with old ones. Place: The Front Page (Take the south exit). Enter through the lobby of the Robert S Strauss Building (1333 19th St. NW) – the entrance to the bar is to the immediate right. We will be in the elevated seating area to the right as you enter.